Touring musicians know first-hand how cost prohibitive going on the road can be. Oftentimes they’re hoping to play in certain pockets where they’re interested in cultivating fan support but are unable to raise the funds to go out and perform. In recognition of this fact, and that world music tours in particular are often inhibited by high start-up costs, globalFEST has started to give grants to touring musicians in the $1,000-$4,000 range to offset shortfalls. These grants provide crucial dollars to artists who want to perform in new markets to expand their fanbase. This additional support can be critical to a band’s ongoing success and ability to tour in the United States.  The gFTF is open by application to all artists who have performed at the globalFEST flagship festival in New York City from 2004-2018. Submissions are now open for the globalFEST Touring Fund (gFTF) for tours taking place between September 2018-March 2019. Please visit https://globalfest.org/touringfund for information on how to apply. 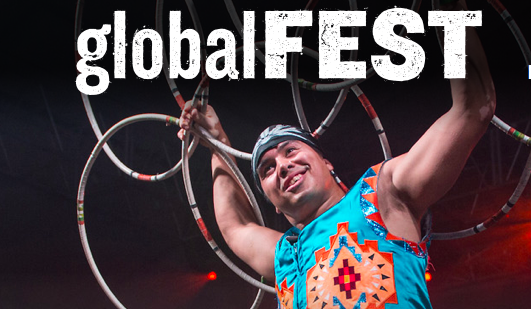 Over the last decade, globalFEST has become one of the most dynamic global music platforms in North America, growing from an acclaimed festival/showcase into a catalytic non-profit service organization for curators, artists, and the performing arts field. globalFEST believes that music can be a driving force toward a society that values cultural diversity as a source of unity rather than division.